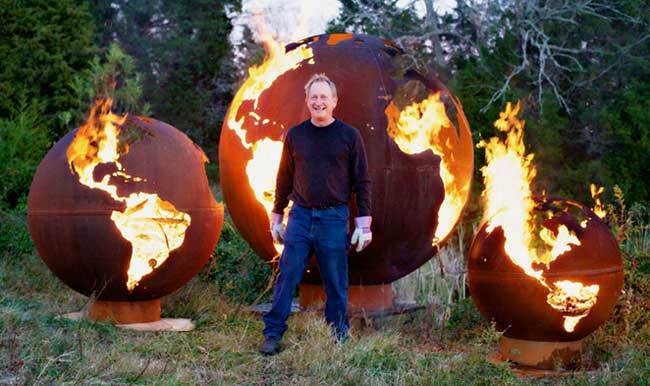 Check out the artwork and workmanship of these fire globes. Each one is cut using a plasma cutter showing the artistry of the creator. No two pieces are the same, giving you a unique piece of metal artwork. 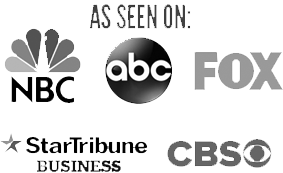 We have the best pricing and FREE Shipping on all fire globe fire pits! Call us with any questions you may have.